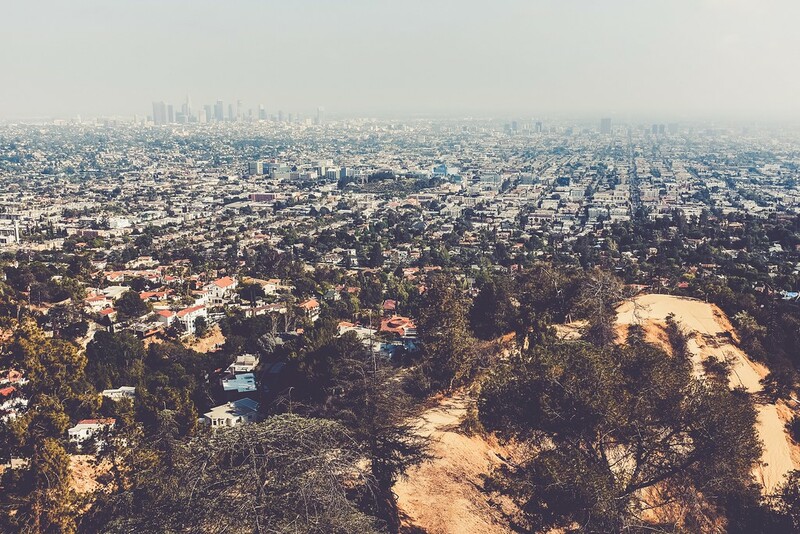 Los Angeles, a city with a vibe that won’t be found elsewhere. And a smog that could be found elsewhere. I loved L.A. There is a lot to like and a lot not to like. A place that I liked was the Griffith Observatory in Griffith Park. Although it’s far from Downtown, you can still see the skyline and it’s in a beautiful park. The hills of L.A. are so California – to a girl from the East Coast, they are unique. I understand why they call them hills. It’s so nice to have that varied elevation rather than everything being flat and a million miles away you start to get some real change in height. It’s probably something banal to locals or people from Cali, but the landscape is so beautiful to me. Even though I couldn’t see the sun because of the smog/fog, I always felt like I was being hugged by the sun – although at a nice comfortable earthly temperature. No wonder people like living here.